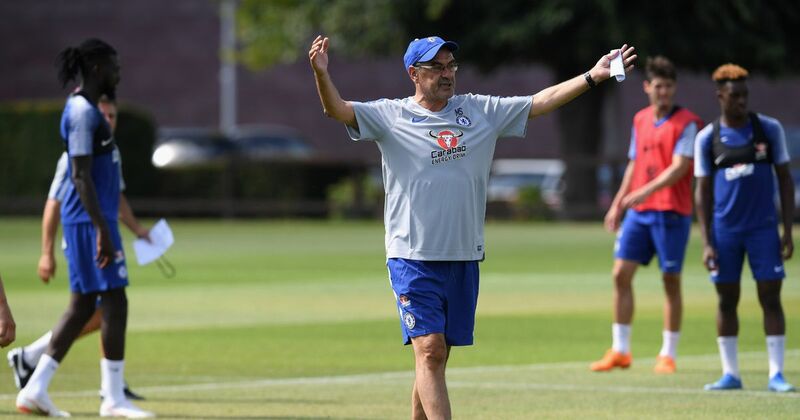 Chelsea boss, Maurizio Sarri has revealed he has been shocked by the clubâ€™s brilliant start to the season. The Italian said he expected to struggle at Stamford Bridge. Sarri joined the Blues from Napoli in the summer and Chelsea have been undefeated in their first ten Premier League matches under the Italian. The Stamford Bridge landlords have progressed to the quarter-finals in the Carabao Cup as well as topping their Europa League group. The Italian has transformed Chelseaâ€™s play from their two years under Antonio Conte, with the former Napoli boss favouring a more possession-based approach. When asked if he expected such a fine start this season, Sarri said, â€œNo, no. â€œBecause in every experience that I have had before joining Chelsea I was in trouble in the first two months. that a sign of victory.kip it up...up blues!! !